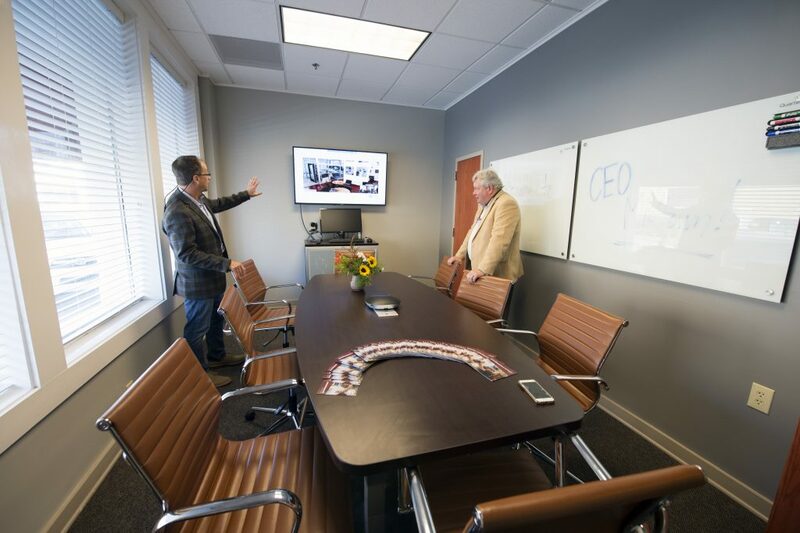 Opened in late 2017, CEO Downtown provides MSU a physical footprint to support entrepreneurs right in the heart of downtown Starkville. 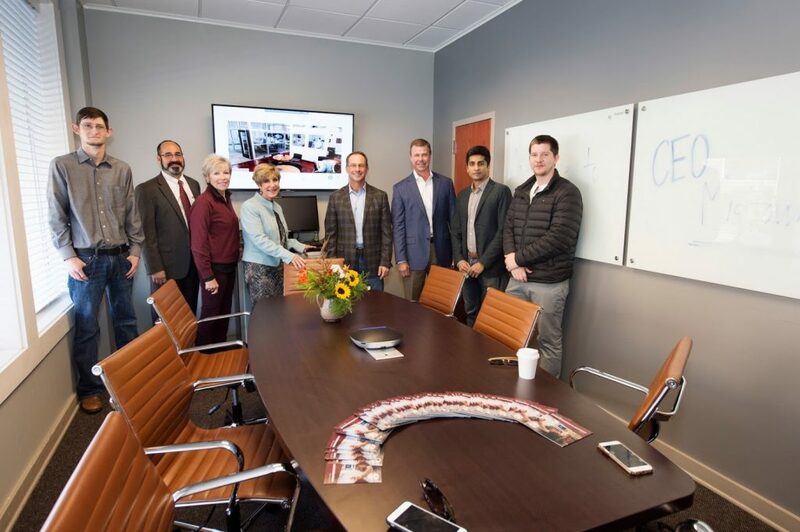 In cooperation with the Greater Starkville Development Partnership, the MSU CEO modernized a dedicated meeting space inside the GSDP’s main street office with the latest advanced technology including HD teleconferencing, a high-end workstation, and other state-of-the-art multimedia equipment. 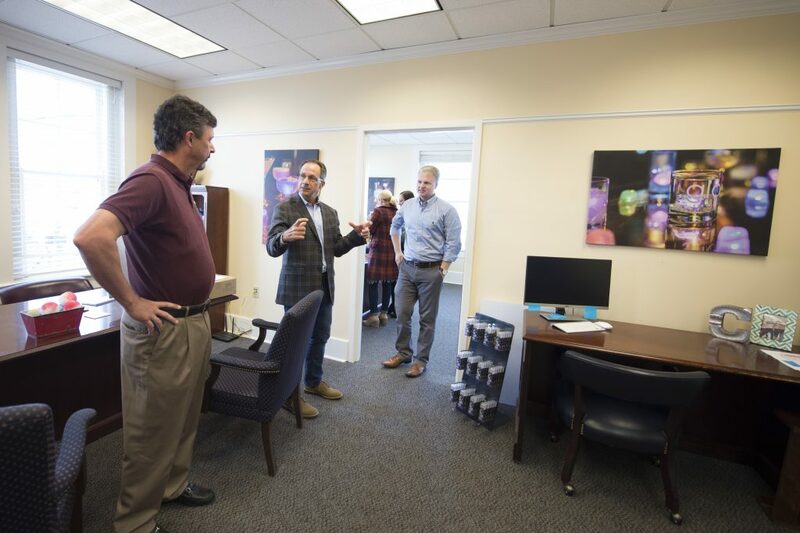 Four more office suites will open in 2018 for use as incubator space for new businesses. The project was supported by the Appalachian Regional Commission.  Ready to launch your business in Downtown Starkville? Meet with our outreach team at CEO Downtown today!